Welcome Video: Watch our short welcome video and get a glimpse into life here at Sun Valley Lodge. 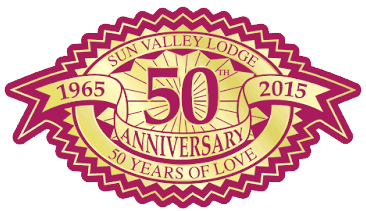 Sun Valley Lodge has made it our mission for over 50 years to provide high-quality, affordable living alternatives for seniors in a safe, warm and trusting environment. As a not-for-profit organization, we offer a continuum of care that includes independent living, assisted living, memory care, privately paid skilled nursing, and Parkinson’s care so that residents can age in place surrounded by friends made over time. Come on by and discover just what a warm and welcoming community we have here. Request an onsite tour today! Testimonials Video: The people we serve say it best! See what they have to say about life here in our community. Property Video: Take a quick walk through Sun Valley Lodge via video to view our homey residences and beautiful grounds.